Vintage Toys for you and the whole family! 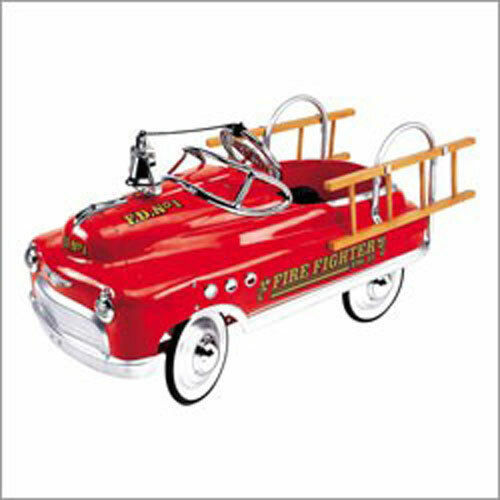 Classic Pedal Cars, Radios, Jukeboxes, Record Players, Kid's Games, Telephones, Clocks, Coca Cola Machines, Music Boxes, Puzzles and Christmas Toys. Collectible American Toys that rekindle Nostalgia. Whether you were born in the 1930's, 1940's, 1950's or even the 1960's, these Vintage Toys will delight you! What gift says "tons of fun" more than Pedal Cars? 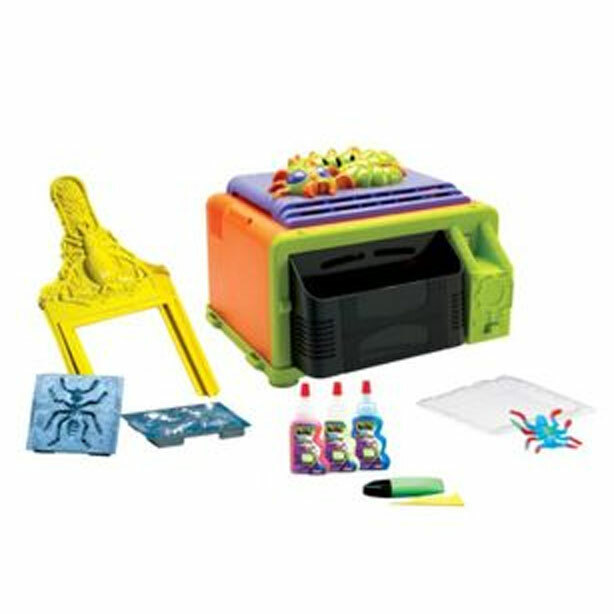 Your child will enjoy this retro gift as much as you did! It's the perfect gift for boys and girls or even mom and dad who might just enjoy reliving the past through this classic American icon! 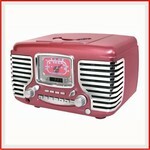 Vintage style radios are hip and trendy! Complete the motif of any retro style office or game room. 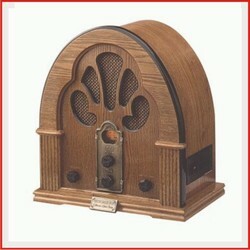 Choose from several vintage style models that bring the past alive again through music! Press the button and jump back in the time machine! Nothing brings back memories of the past like classic Rock and Roll played on a beautiful Jukebox! 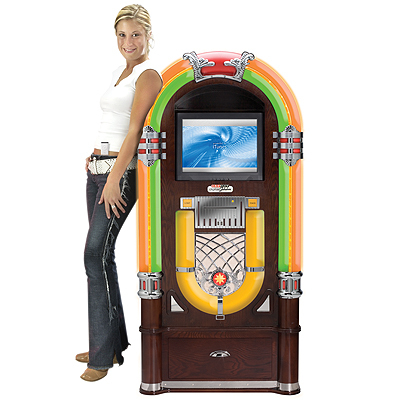 Visit my Jukeboxes page and find the perfect Jukebox for your home, game room or office! Take a trip back in time on the classic little red wagon! This vintage toy was on every boy and girl's wish list and still is! 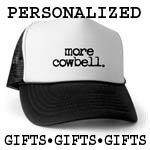 Now that you're a parent, experience the joy as your child open's that special gift! 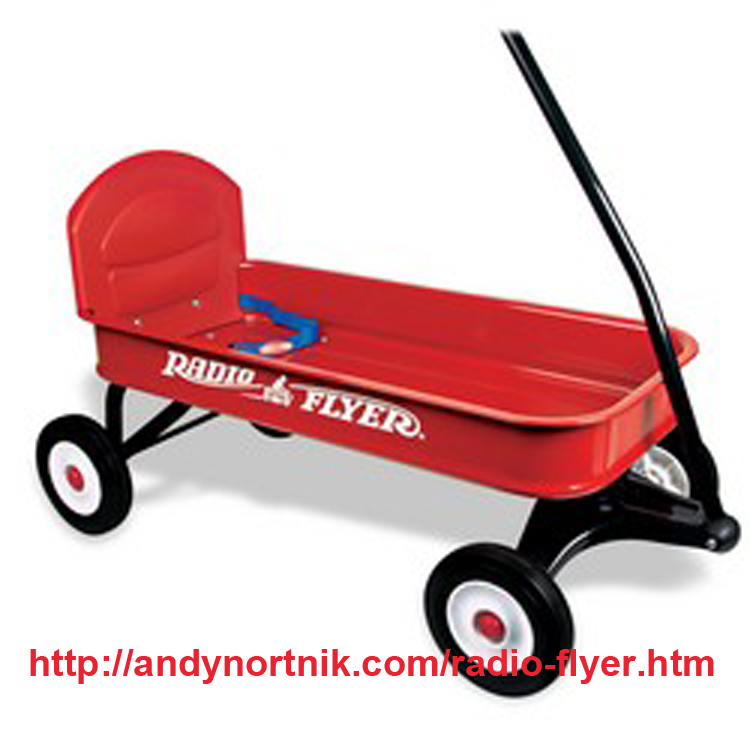 Radio Flyer … a legendary toy of the past and the future! Coca Cola collectibles! Vintage Toys for big girls and boys! Check out tons of retro and vintage style Coca Cola commemorative toys, signs and more. How can you forget the classic advertising that made you thirst for America's number one beverage? Take a trip back to yesteryear and relive the happiness of enjoying all of those great Coca Cola products you remember as a kid! 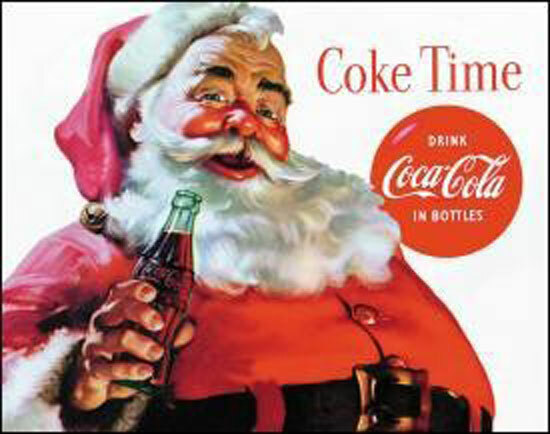 It's time for a Coke and a smile! Still Rockin' and Sockin' after all these years! A classic since 1966. 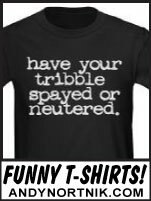 Remember the fun you had competing for the title? 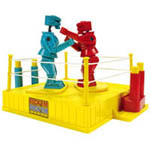 Two contenders control the plastic boxers every move until the winner knocks loose the other's spring-loaded head. Lots of action and competition. Will Red Rocker or Blue Bomber prevail? 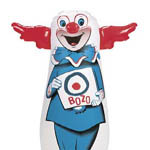 Our retro-riffic inflatable Bozo Bop Bag dates back to 1965 yet remains a knockout with today's active and energetic children. With bright red 3-D hair and squeaky nose, a targeted bop zone, and a sand-filled base for bounce-back action, Bozo's ready for fun! Inflates with any standard air pump.